Product prices and availability are accurate as of 2019-04-20 19:06:22 EDT and are subject to change. Any price and availability information displayed on http://www.amazon.com/ at the time of purchase will apply to the purchase of this product. 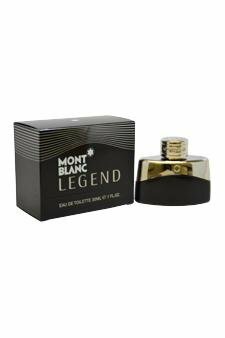 Launched in the year 2011 by the design house of Mont Blanc. It contains a blend of bergamot, lavender, pineapple leaf, geranium, coumarin, apple, rose, pomarosa molecule, sandalwood, tonka, and evernyl.